You are currently browsing the tag archive for the ‘vernal equinox’ tag. Today, March 20th marks the vernal equinox or one of two days in the year that the length of daylight and the length of darkness are equal. “Equinox” is Latin for “equal night”. Today, neither the South Pole or the North Pole are tilted toward the sun. When the South Pole is tilted toward the sun, the southern hemisphere gets more light during the days and when the North Pole is tilted toward the sun, the northern hemisphere gets more light during the days. Hence, the longer days of summer and the shorter days of winter for us folks here in the northern hemisphere. The equinox occurs at the same time regardless of where you are in the world. Spring brings with it revitalization and rebirth. It is the time of the year when we shake off our winter hibernation and think of the warm days ahead of us as we slowly start to see longer and warmer days in the weeks leading up to the first day of summer or the summer solstice. 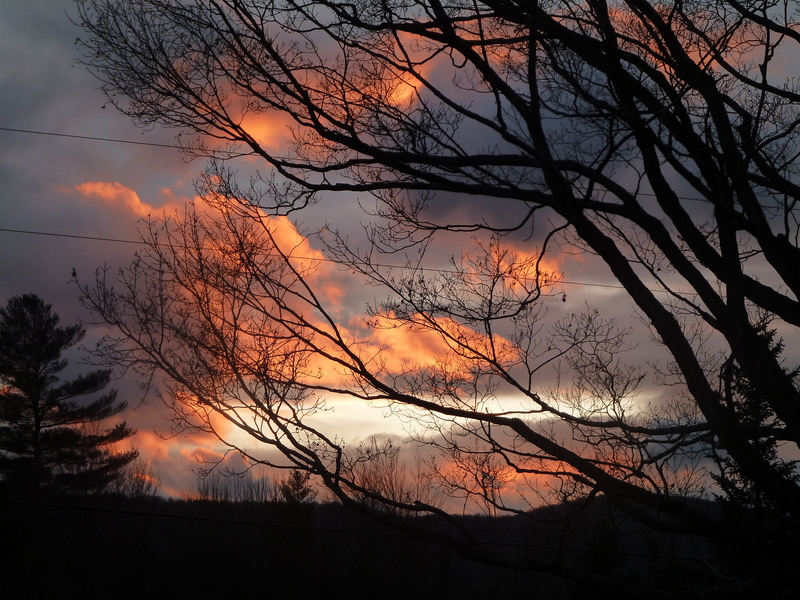 Around the world there are lots of different ways that folks celebrate the vernal equinox. One of the biggest myths is that you can balance an egg or a broomstick on this day due to the gravitational forces at play in the sun being equally distant from the North and South poles. While fun to try, you won’t be successful because it is only a myth. The shamrock is the official plant of the equinox — according to Celtic mythology, the shamrock represents the three hearts of the Celtic goddess also referred to as the Three Morgans. The shamrock symbolizes the regenerative powers of nature — and you thought it was only for St. Patrick’s Day! In Italy it was symbolic for women to plant seeds on the vernal equinox in the gardens of Adonis. According to the Mirror, the custom persists in Sicily where women plant seeds of grains – lentils, fennel, lettuce or flowers – in baskets and pots. When they sprout, the stalks are tied with red ribbons and the flowers are placed on graves on Good Friday, symbolizing the triumph of life over death. However you may celebrate, Happy Spring to you! Today marks the day that day and night are roughly equal in length. 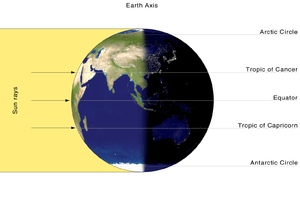 It is the vernal equinox, where the sun was directly over the equator. The result is that the length of time that we are exposed to daylight and then night are equal, or roughly equal, in length. The actual equinox, where the sun is directly over the equator will occur at 1:32 p.m. here in the Eastern Daylight zone. There is a rumor that during the vernal equinox you can stand an egg on end, however, that has pretty much been disproven, since with time and patience, one can stand an egg on end at any time during the year, not just during the equinox. There is evidently no special gravity present during this time that would account for an egg’s ability to stand on end … or dance… or do anything special. Vernal equinox marks the first day of spring. A rebirth of the earth, a time that Mother Nature shakes off winter like a bear coming out of hibernation and shrugging off the sleepiness of winter. There are many different celebrations and many of the holidays that we know are set around the equinox. Easter falls on the first Sunday after the first full moon following the vernal equinox.